Vaibhav Raut allegedly ran a pro-cow protection outfit in Nallasopara. He was arrested along with Sharad Kalaskar and Sudhanva Gondhalekar. 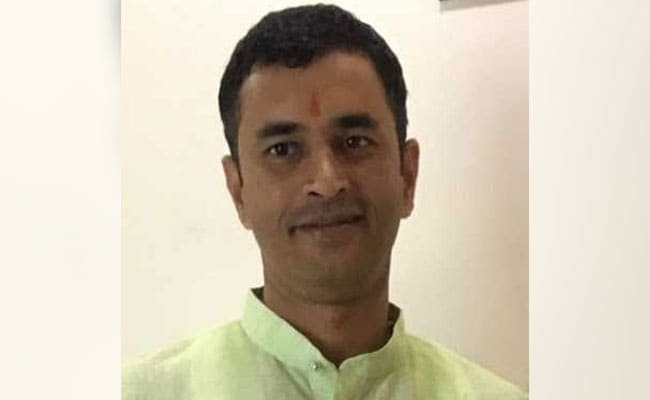 Local right-wing groups yesterday took out a protest march seeking the release of Vaibhav Raut, arrested by the Anti-Terrorism Squad of Maharashtra police in an explosives seizure case, at Nallasopara near Mumbai. The ATS had arrested Vaibhav Raut on August 10 and claimed to have seized a huge quantity of explosive materials from his house and shop in Nallasopara, allegedly meant to be used to carry out blasts in the state. The protest march against his arrest was organised by some local Hindu organisations, an ATS official said. Over two thousand people participated in the march from Sopara village to Nallasopara railway station yesterday afternoon, he said. Alleging that the trio were planning to carry out blasts in the state ahead of Independence day and Bakri-Eid festival, the ATS had said it would also probe if they had any connection with the killings of rationalists Narendra Dabholkar and Govind Pansare and journalist Gauri Lankesh.